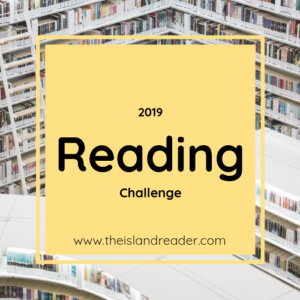 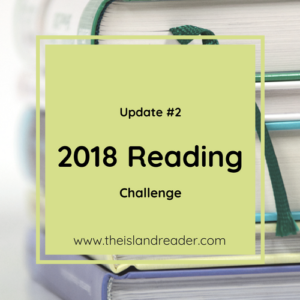 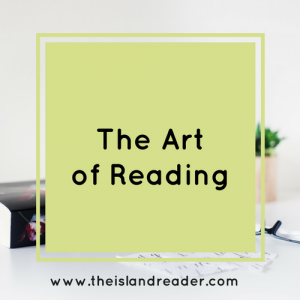 New year, new reading challenge! 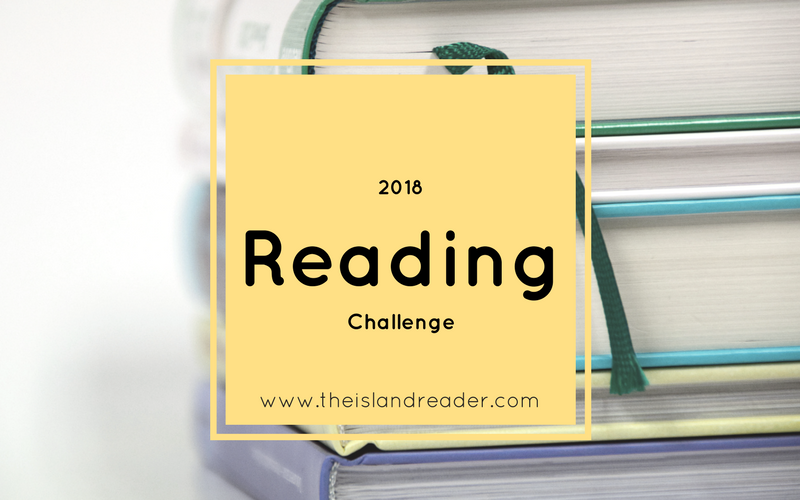 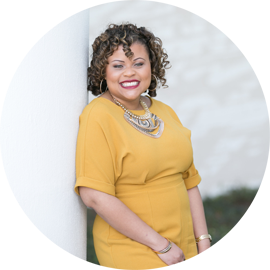 I had so much fun working my way through last year’s challenge that I thought it would only be right to create a new one for 2018. Yes, it’s November, but I’m trying to be fully prepared for 2018 so my list is ready for consumption. I would love it if you all would join me once again. 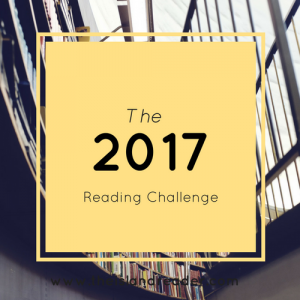 To participate, simply click HERE to download and print a copy of the challenge.